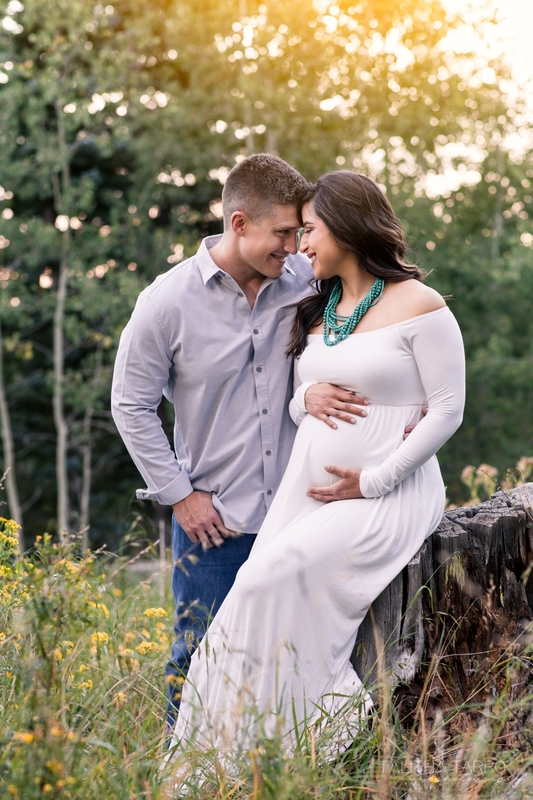 I have had the pleasure of photographing Lucas and Kat beginning on their wedding day several years ago and it is such an honor to be able to photograph them again as they welcome a new little boy into their family. Baby boy happens to be a rainbow baby and will be welcomed into their arms, hearts, and families with love beyond measure. I can’t wait to meet this little guy! Congratulations Lucas & Kat! Lucas & Kat celebrating the pregnancy of their Rainbow Baby. Portrait of happy parents to be at the Sandia Crest. Portrait of a beautiful pregnant mother carrying her Rainbow Baby. Parents to be and their bun in the oven. Mom, Dad, & Baby in a field of flowers at the Sandia Crest. 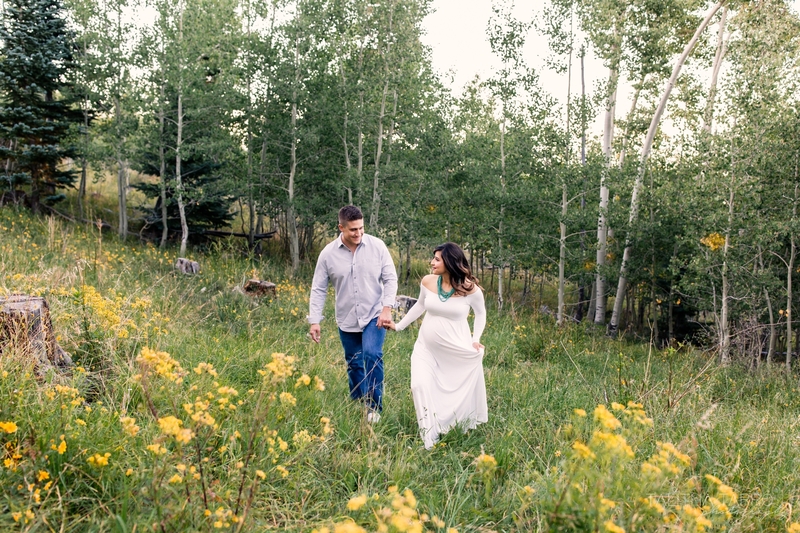 Portrait of the parents to be surrounded by the beauty of the Sandia Crest and the beauty of their pregnancy. 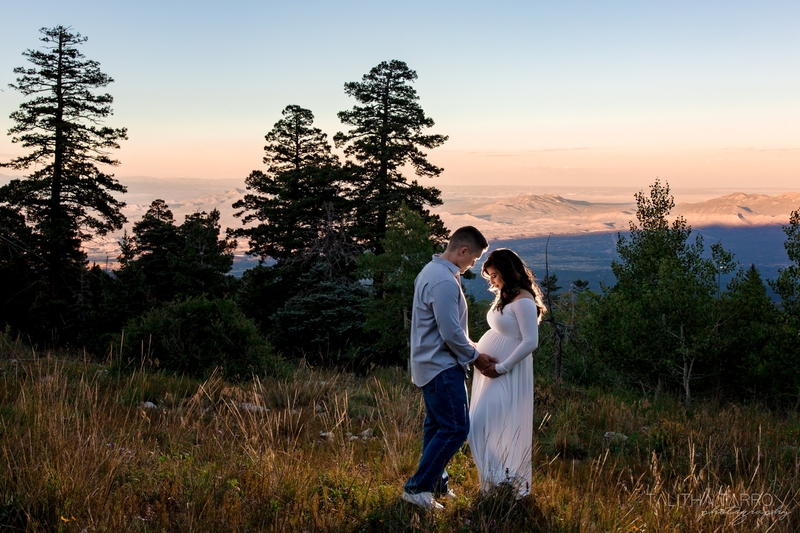 Parents to be celebrating their pregnancy at the Sandia Crest. 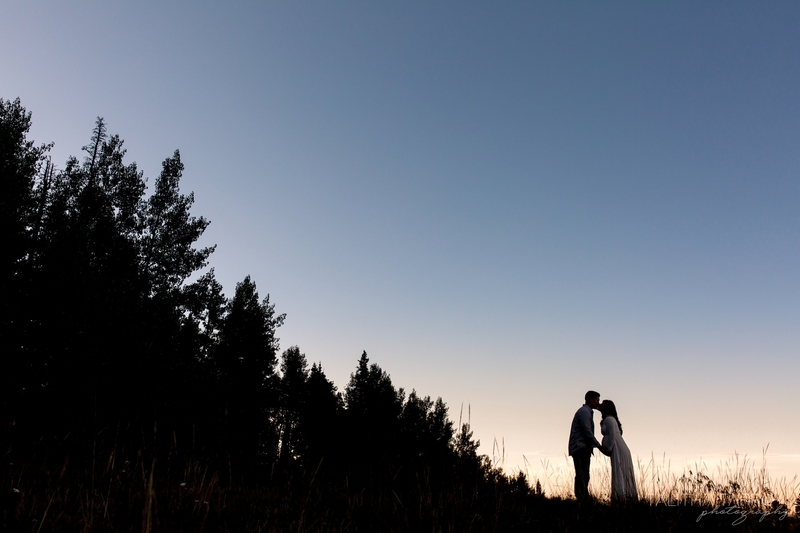 Parents to be sharing a sunset kiss at the Sandia Crest. Sunset portrait of parents to be and their Rainbow Baby at the Sandia Crest. Dad to be giving baby kisses through Mom’s belly. Portrait of parents to be with their Rainbow Baby. 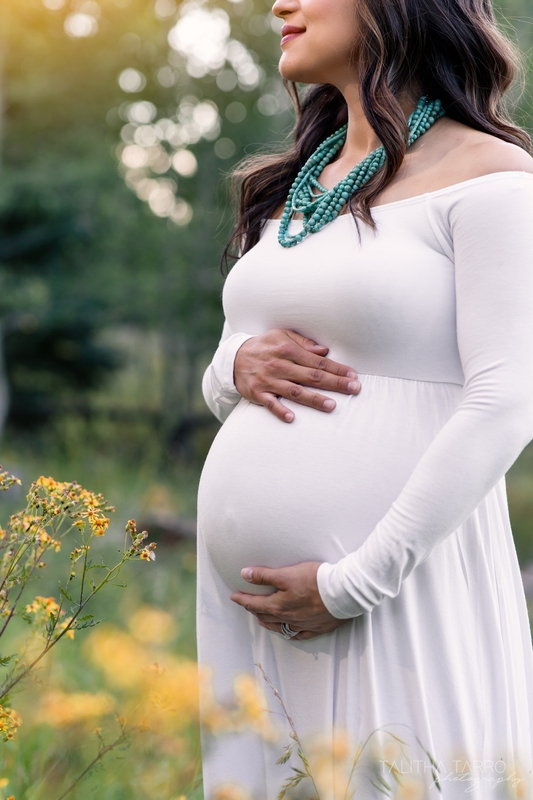 Sharing in the love and blessing that is pregnancy.